If you're looking for a reliable drainage company to tackle your drainage system, contact Canford Drains. 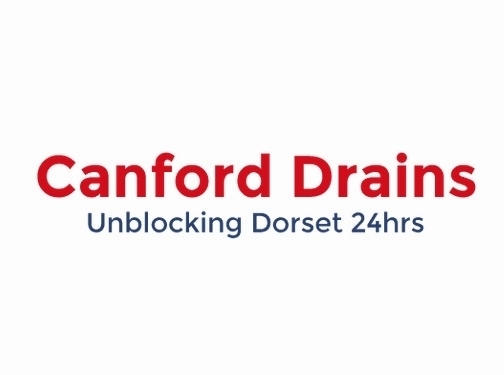 The experienced team of drainage engineers at Canford Drains can unblock your drains 24 hours a day, and can also undertake any repairs your drainage system may require. Canford Drains operate throughout the Bournemouth and Dorset area, and can provide a range of services including septic tank clearance. If you need to your drains to be cleaned or require a drain survey in Bournemouth, call one of the team today. UK (Poole) based business - with over 25 years' experience - providing a range of drainage services. Website includes details of services provided, work examples, testimonials, associations belonged to, full contact details.